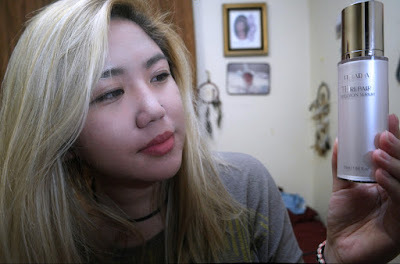 [Review] Jolse - Teradia TD Repair Emulsion Serum | The Broke Asian. This month I won the opportunity to try out the Teradia TD Repair Emulsion Serum ($63.73) courtesy of Jolse. Teradia, boasts itself as the "new world's first nanodiamond cosmetic". (Taken from Jolse) Sparkling moisturization and elasticity, filled up within the skin through Teradia's crystallized water. Sparkling skin completed by diamond, concentrated serum and soft emulsion, two effects in one! 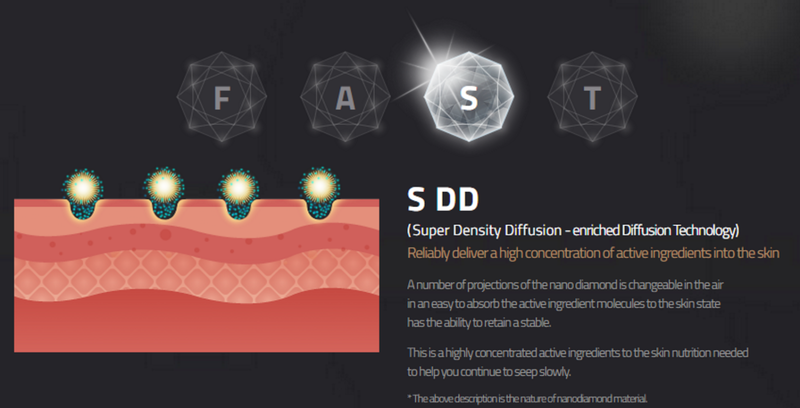 Teradia's unique FSD (Fast Surface Diffusion) method allows soft touch and deep sensation, granting sparkling skin that lasts for a long time. Glutathione, contained within TD repair complex, pulls out the natural clear tone of the skin, while the combination of Teradia's diamond crystallized water provides moisture and nutrition to the skin, keeping the skin comfortable. From my understanding, I'll basically be rubbing little diamonds on my face. Researching a little more into it, I learned that nanodiamonds in skincare products actually enhances the effects of biologically active ingredients and also helps facilitates their penetration into deeper skin layers. Also, they improve the other ingredients work to their maximum efficiency. 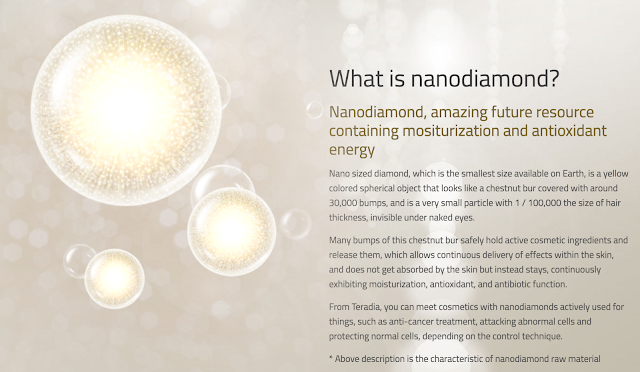 Nanodiamonds can help protect the skin from harmful UV radiation, while keeping it moisturized and wrinkle-free. 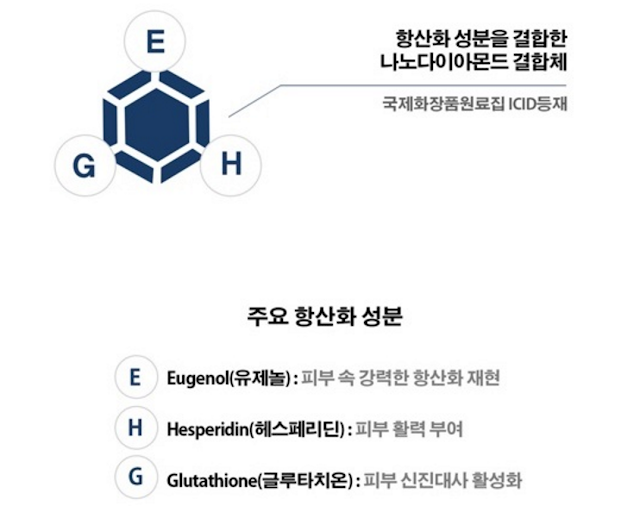 Glutathione: an antioxidant made from glycine, glutamic acid, and cysteine. It's typically used for skin whitening. For a more comprehensive list and analysis of ingredients, feel free to read more on CosDNA. 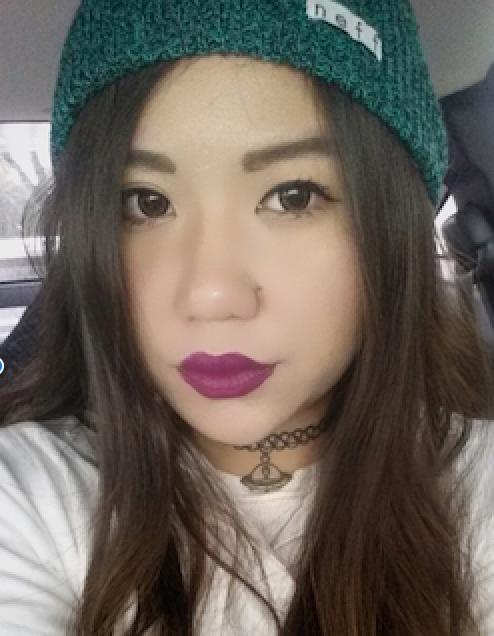 After using intensive repair ampoule, pump emulsion serum 1-2 times and let absorb on face and neck. It's better to absorb it over two applications instead of apply a large amount all at once. The directions states to pump 1-2 times. I pump just once, and it's enough to cover my entire face evenly. I'm seriously treating this like liquid gold. 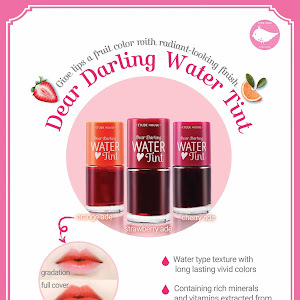 Or in this case, liquid diamonds. The serum's consistency reminds me of a thin moisturizer. Since it's thicker than most serums, I apply this after my other serums and essences and before my Curology prescription (get 1 free month if you use my affiliate link). The absorption time is quite normal, around 5-10 minutes depending on your skin. 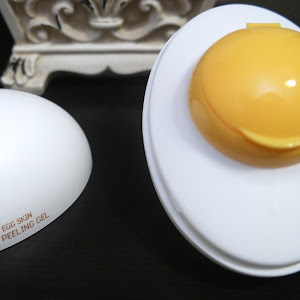 I typically wait about 10 minutes after applying before I put anything on my face again to make sure it's been fully absorbed. I keep my morning routine simple with just a gel moisturizer and sun screen, so I use this serum strictly during the evening. I didn't use any other new products while trying this out to make sure any results (positive or negative) were due to this emulsion serum. After Day 1, I had to take a double look in the mirror. I usually don't notice if my skin looks hydrated or not because I'm so used to the oil on my face overshadowing everything in life, but my face looked plump. Not the bloated kind of plump, but it looked like my skin was energized. No new breakouts erupted overnight, so I knew it was a good sign to continue using it. After 10 days of straight use, I'm impressed. While I still did get a couple of pimples on my chin throughout the trial (nothing has yet to defeat my hormonal acne), I noticed that they healed quicker and were gone by the next day or two. Most existing blemishes got lighter, and some even disappeared after the first week of use. Unfortunately, I can't say anything for sure in terms of it being good for anti-wrinkles. While my skin is oily and I usually don't look for moisturizing products, I noticed this balanced my skin well enough where I wasn't blotting my face every 30 minutes during the day. Since it is categorized as an emulsion serum rather than a moisturizer or lotion, I wouldn't assume it's going to be heavy in the "moisture" department. 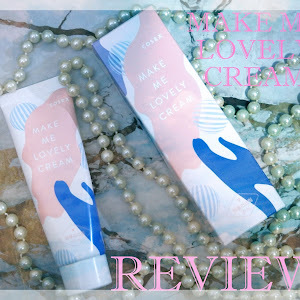 If you do have dry skin, I feel like you would still need to wear your regular creams after applying this. Staring lovingly at the bottle. Since this was sent to me, I didn't know its price tag until I started to write this review. My jaw dropped. While I splurge on skincare, I don't SPLURGE on skincare. Not when it comes to purchasing just one product. I often get nervous when it comes to buying such expensive items because I never know for sure if it'll work or not. Nothing feels worse than purchasing a pricey "holy grail" product and it not working for you. So I was automatically excited when I got chosen to do the review. I didn't want to write this review until my deadline was up because I wanted to be able to use it as many days as possible before commenting on it...which ended up being around 10 days. And so far, I'm in love. My mom uses the entire Laneige Time Freeze set, which I just repurchased for her recently, but I plan on sharing this serum with her. That's how much I like this. I even like it enough to purchase it for her. Yes, I'm willing to drop $64 for this serum. That may change down the road, of course. The only claim that I think sounds a little exaggerated is that I'll have sparkling skin. So far, my face hasn't turned into a diamond, but you never know, miracles can happen. I can only hope my face becomes immaculate by the time the bottle is done, so I won't need to repurchase anything ever again. Oh, dreams. Only reason it doesn't get a 5/5 from me is because of price. I would give this 10 thumbs up if I could purchase it without my wallet crying in despair.